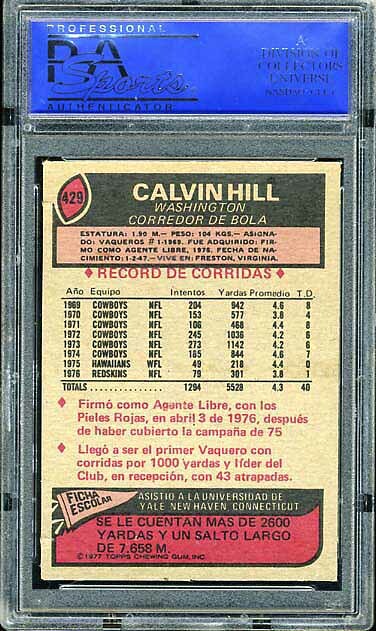 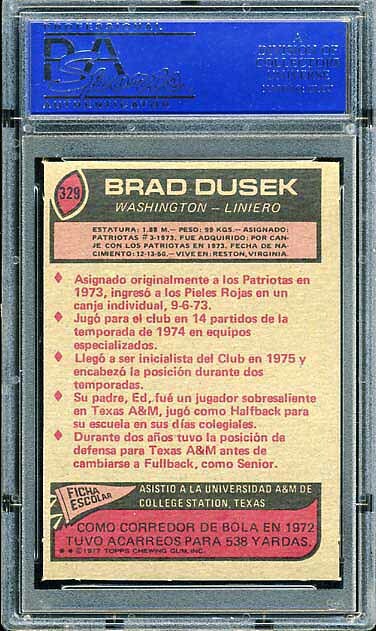 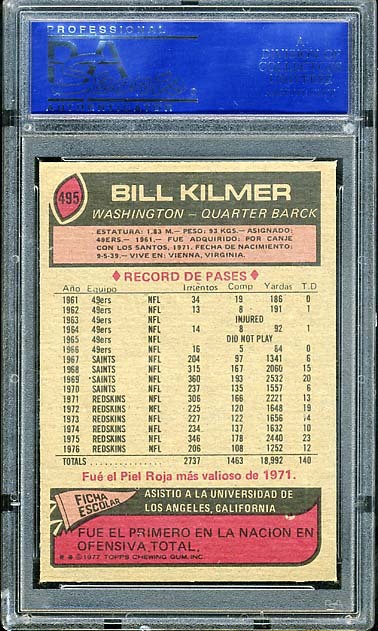 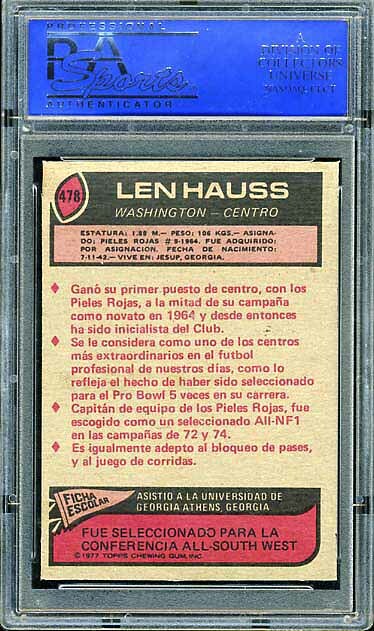 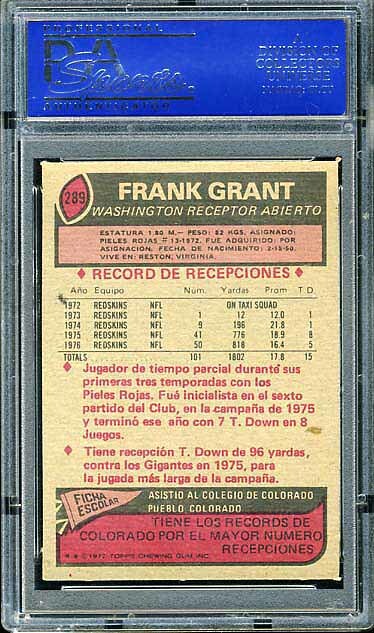 When I was decided what content I wanted to put on this site, I originally decided to end the Redskins team set run with the 1972 team set. 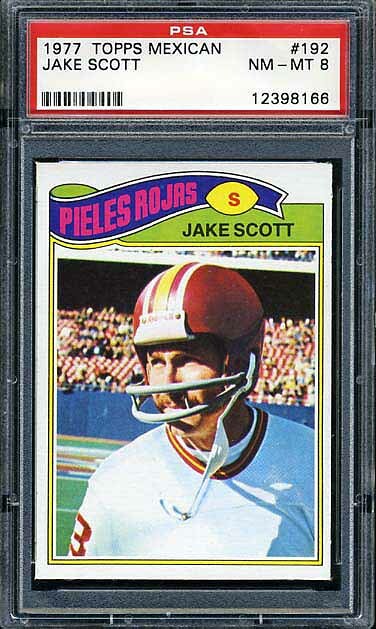 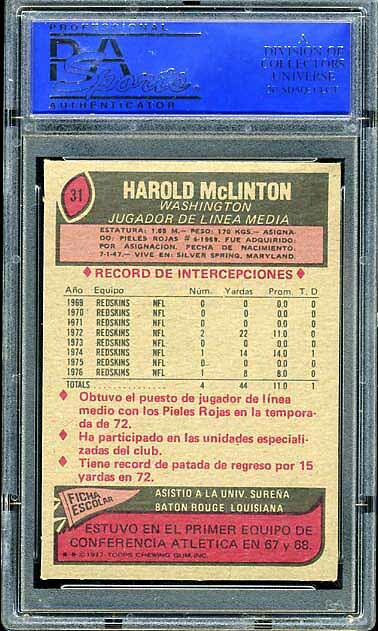 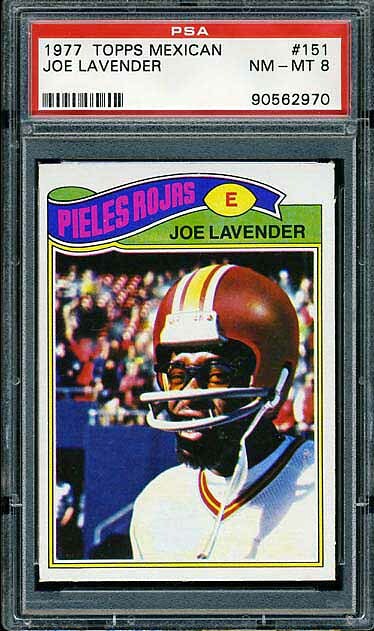 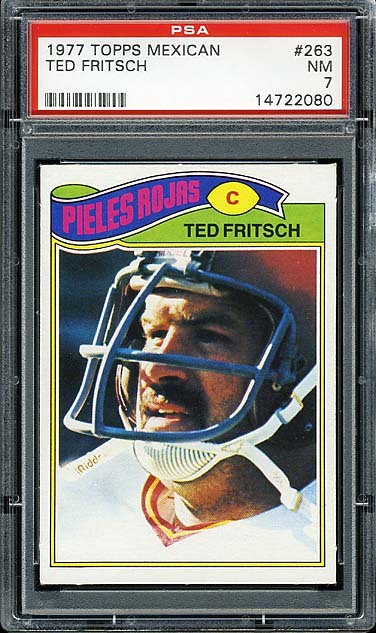 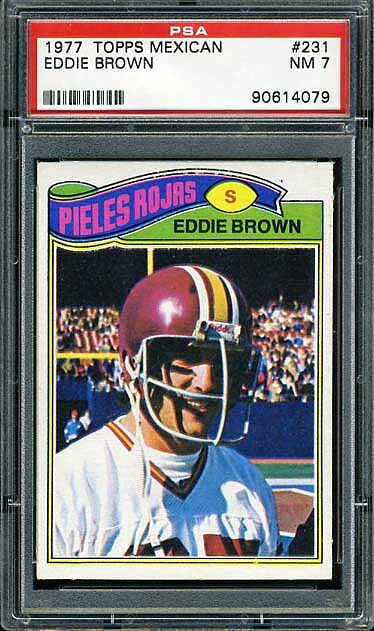 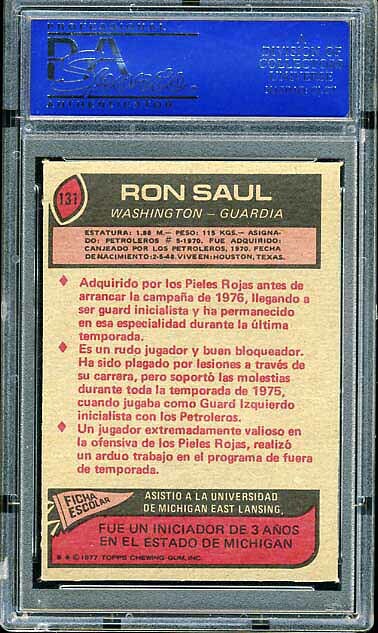 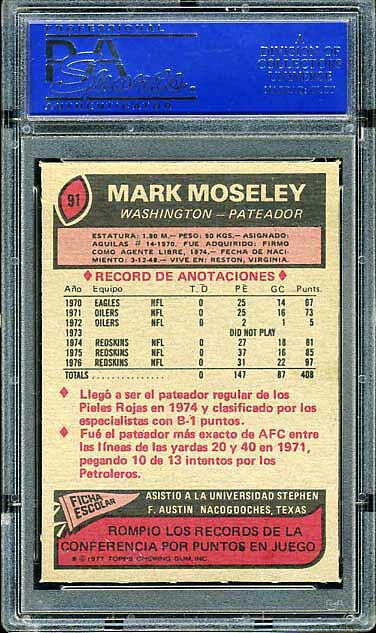 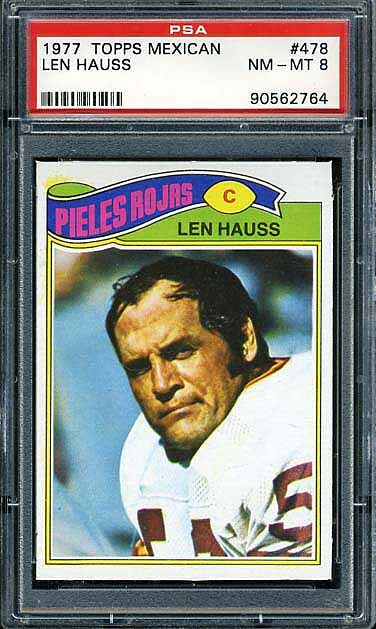 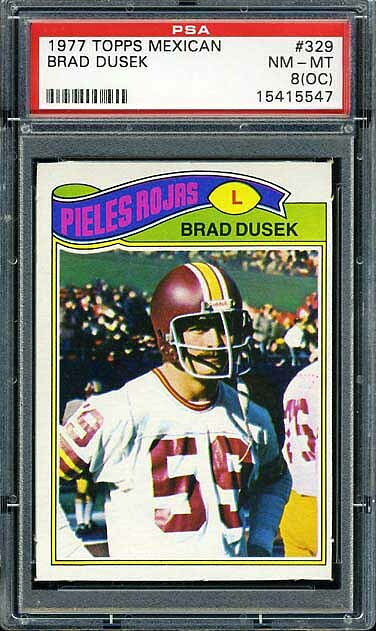 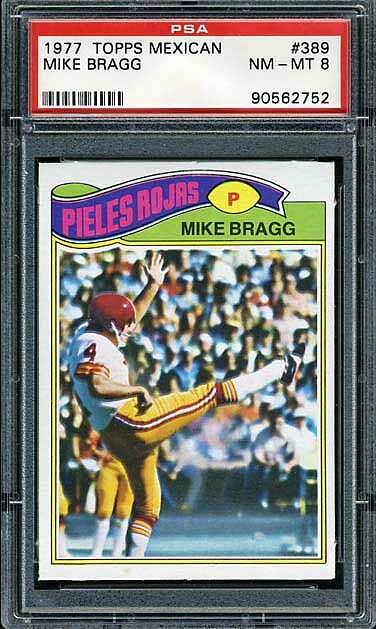 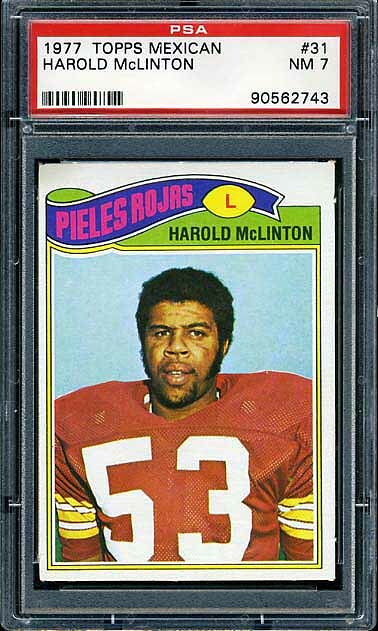 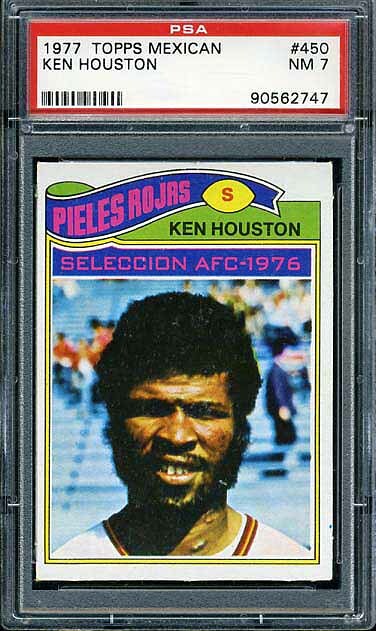 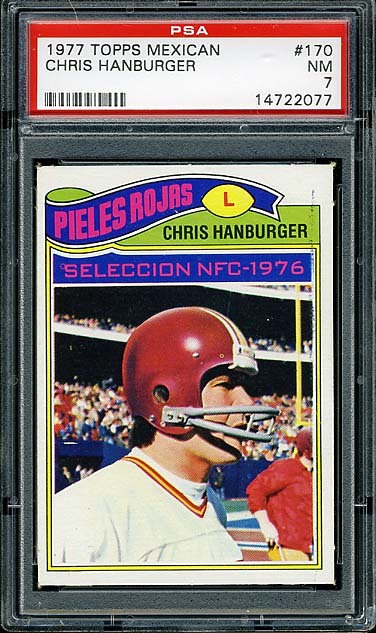 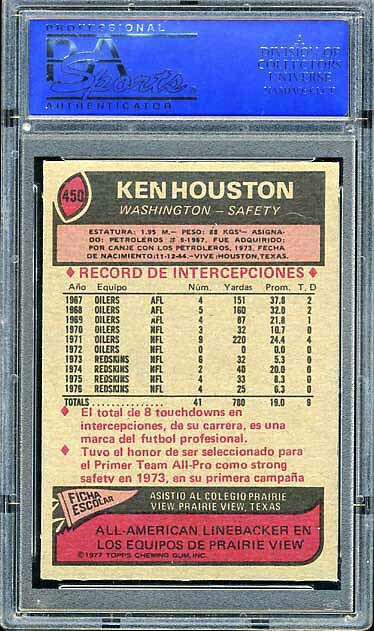 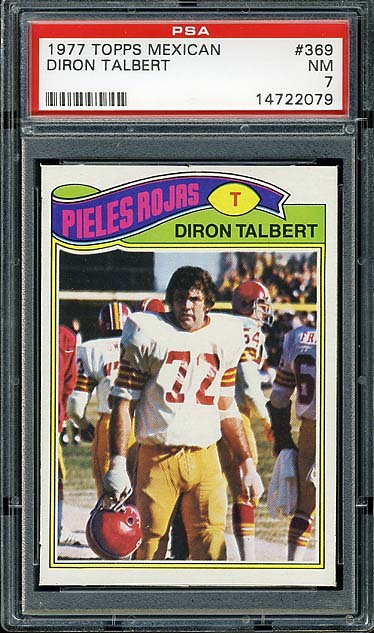 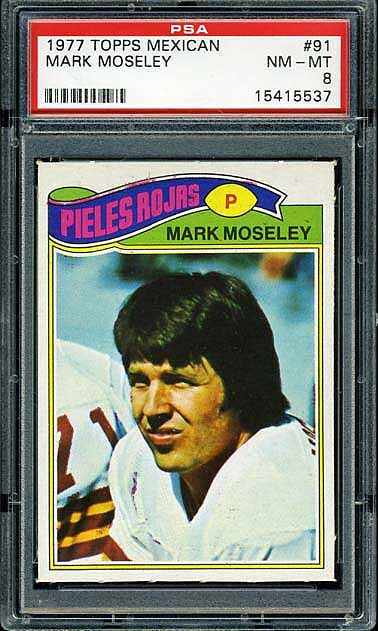 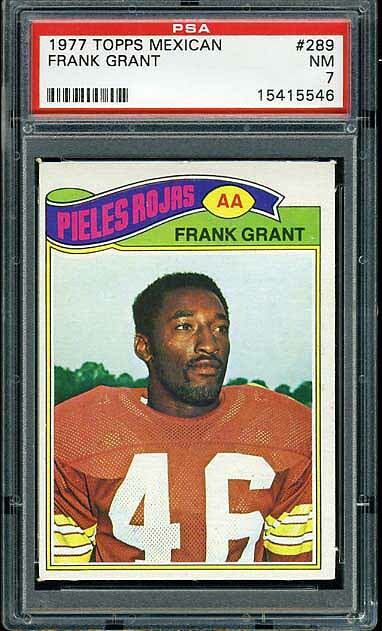 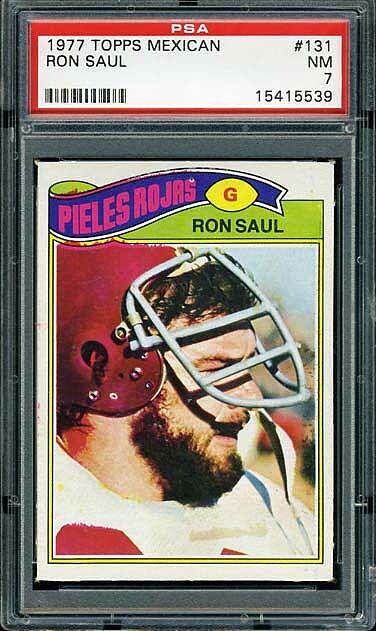 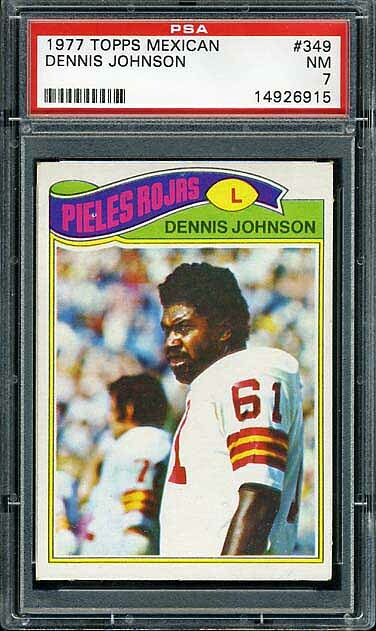 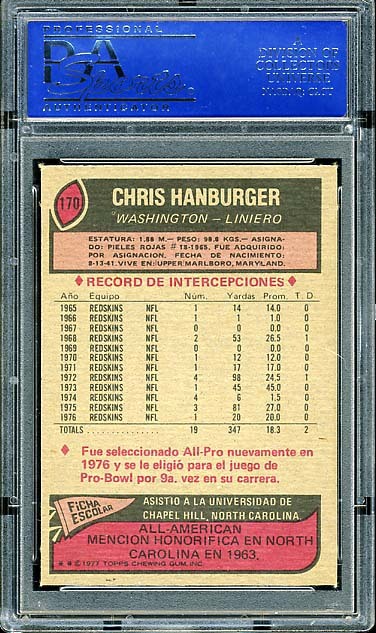 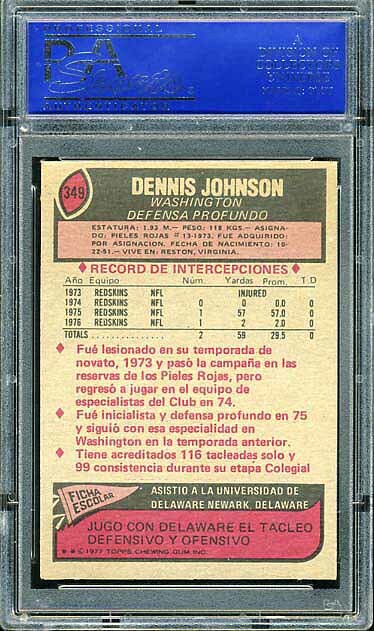 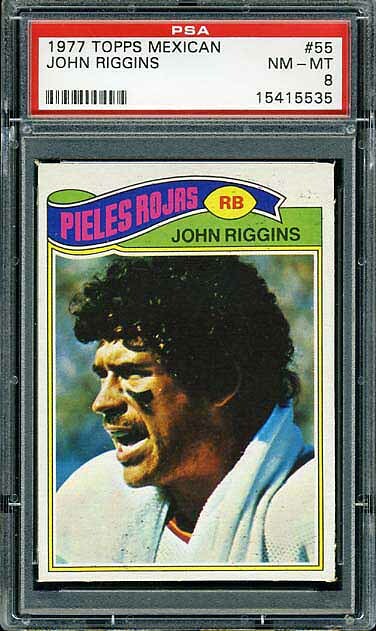 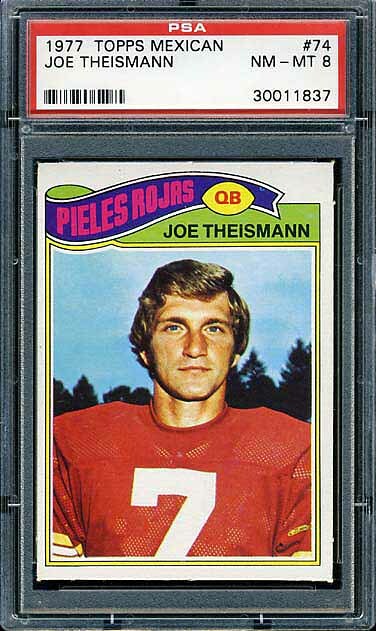 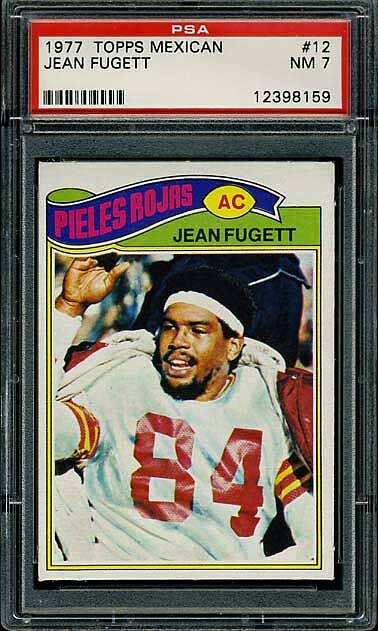 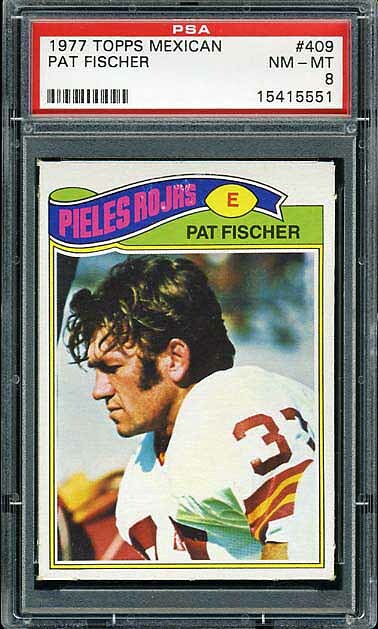 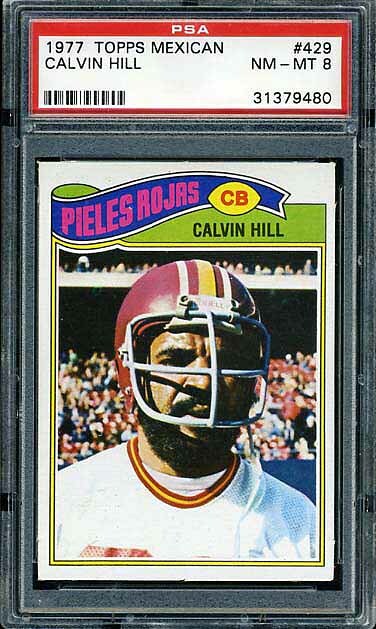 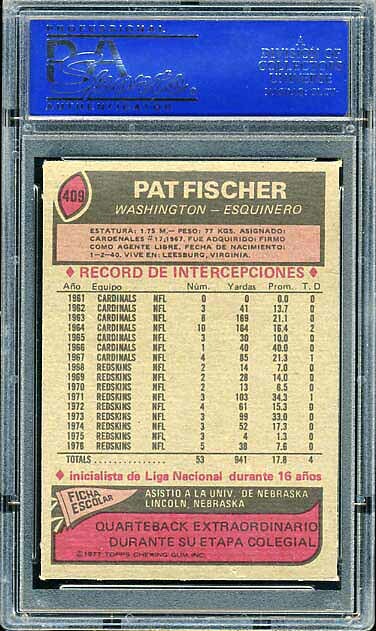 In the end, I decided to include one more team set, the 1977 Topps Mexican Redskins team set. 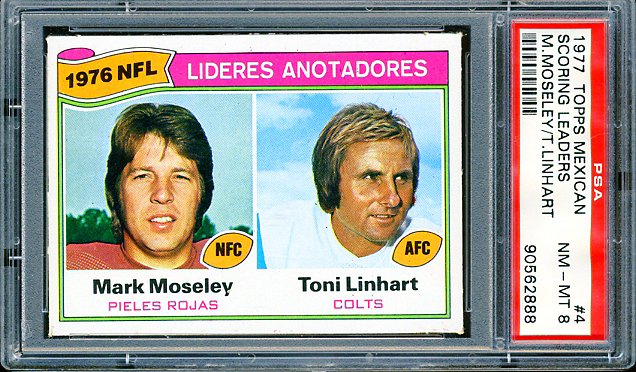 It has been an extremely difficult set to put together but it also has been a lot of fun. 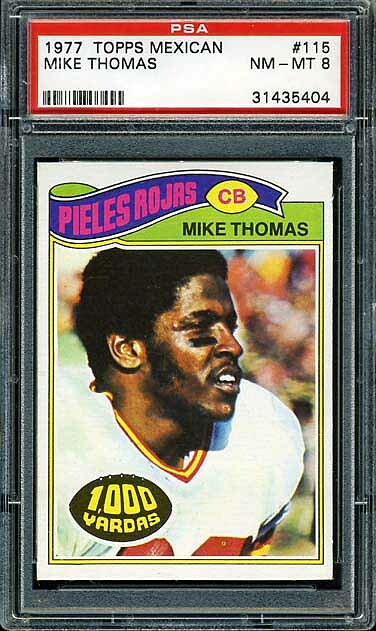 I forget the year, but it was the one year I attended The National (in Chicago), I met Mike Hattley from Touchdown Treasures. 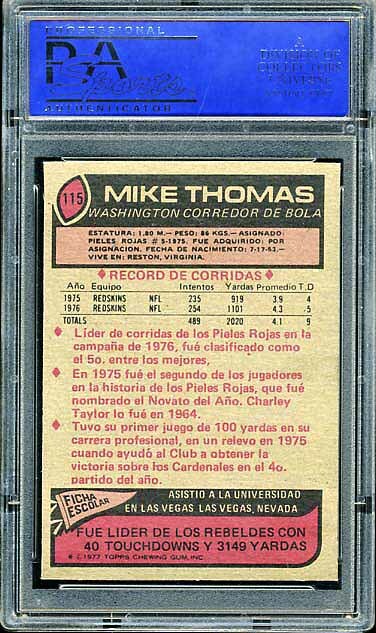 I had only been collecting for about a year and Mike introduced me to several the oddball issues that I find so interesting. 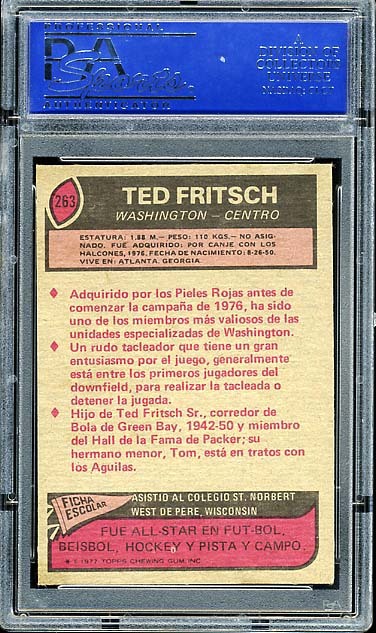 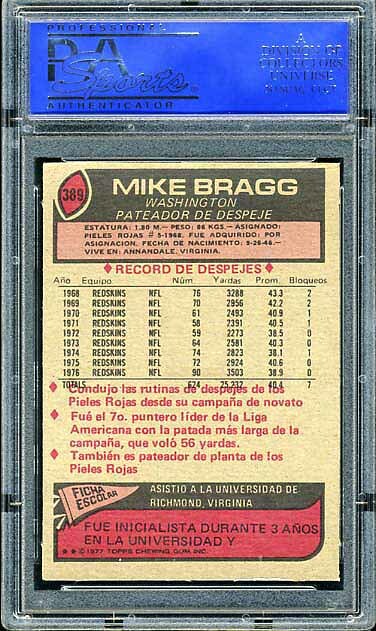 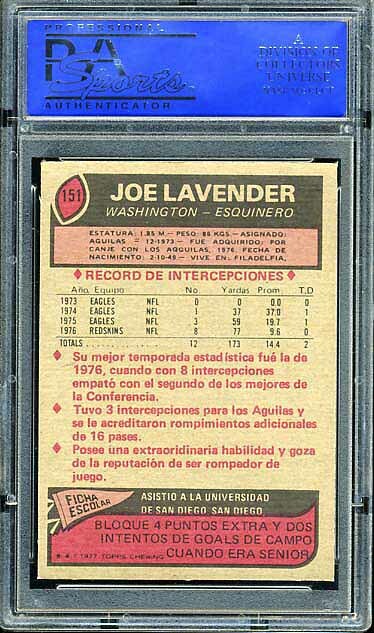 During that discussion he pulled out a bunch of Topps Mexicans and I immediately found the set fascinating. 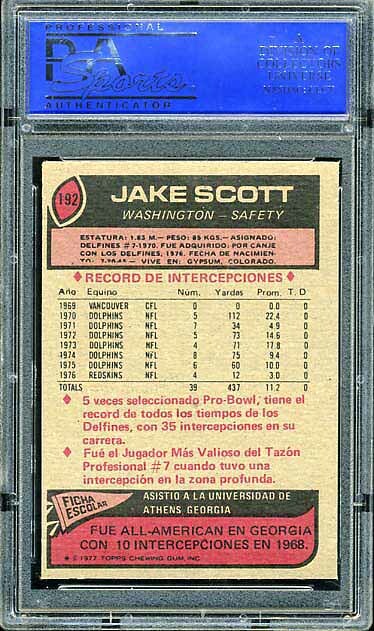 So, over the years, I have been trying to put together a complete set. 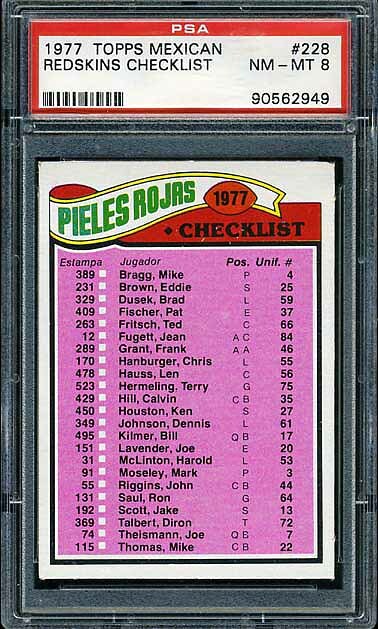 While there are plenty of Topps Mexican cards out there, the distribution is not at all even. 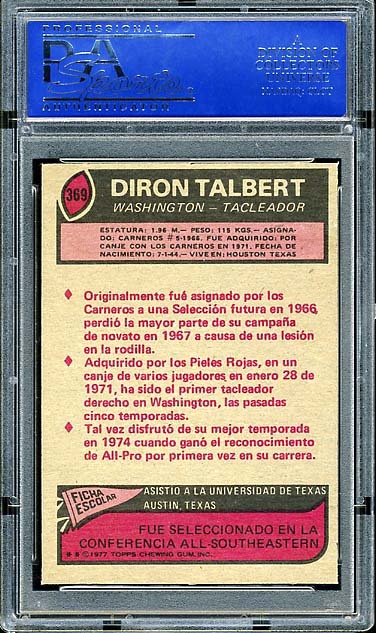 There are several different types of rarities. 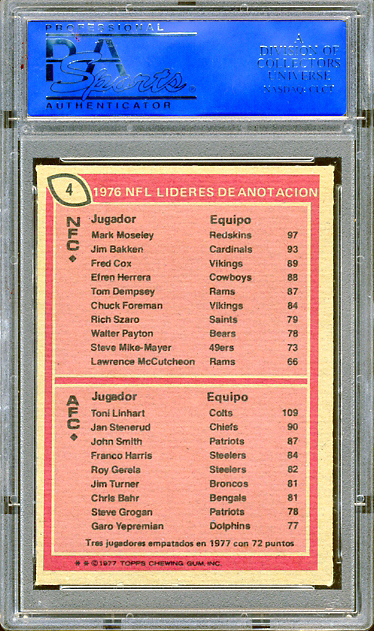 There is a group of 12 cards know as the “Dirty Dozen” that are almost impossible to find. 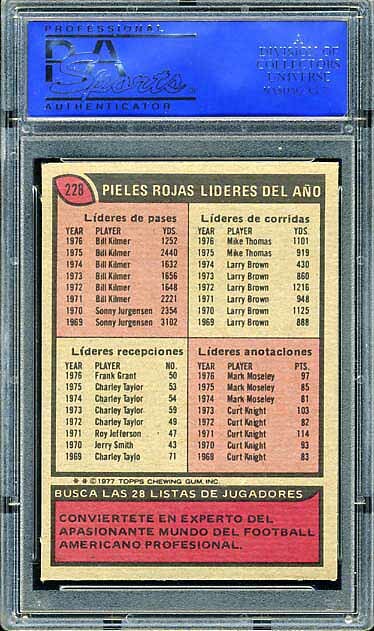 The Leader cards are almost as hard to find. 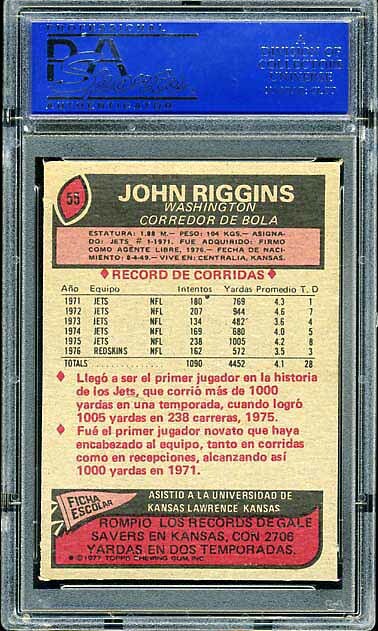 Then there is another series of short prints. 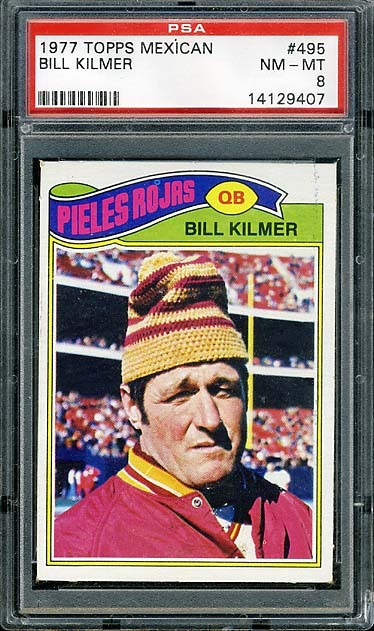 But, after many years of trying, I have completed the set. 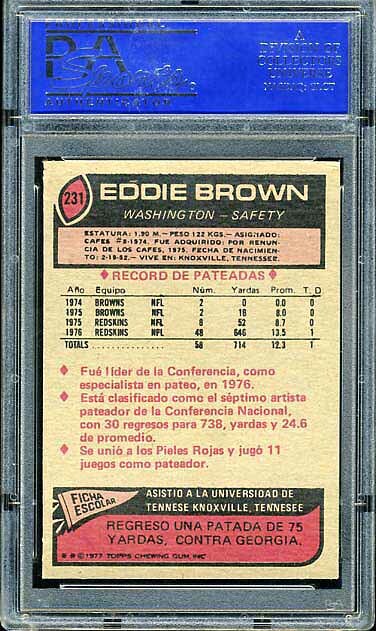 The key cards are: Eddie Brown (one of the Dirty Dozen), Scoring Leaders, Jean Fugett, and Harold McClinton. 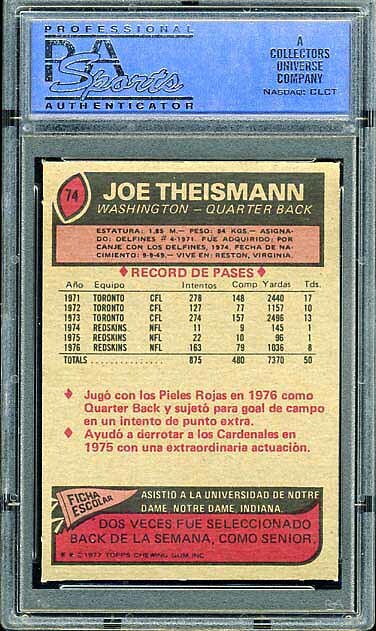 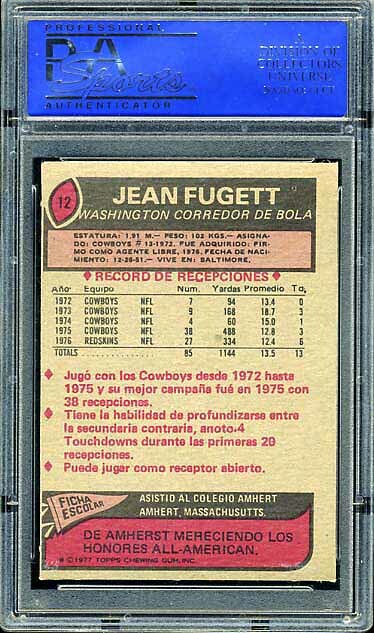 As a full set, the Topps Mexican set is as valuable as any other football set and is a lot of fun to put together.